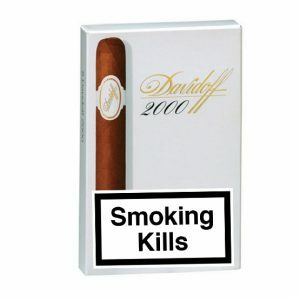 The Davidoff 2000 cigar is a little smaller than the classic corona but with a higher percentage of Piloto tobaccos making for a bold taste of coffee and wood. 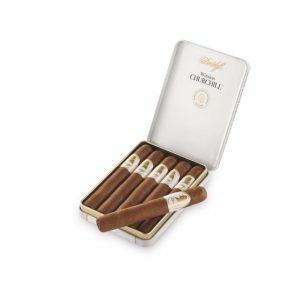 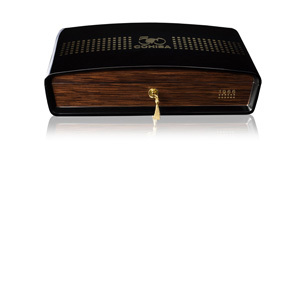 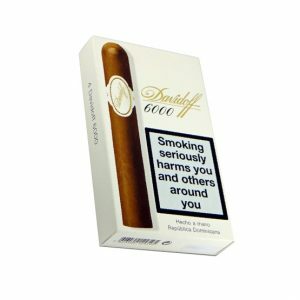 The aftertaste remains exactly as you would expect from the original Davidoff Corona. 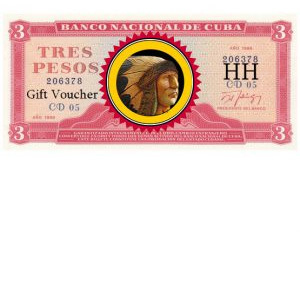 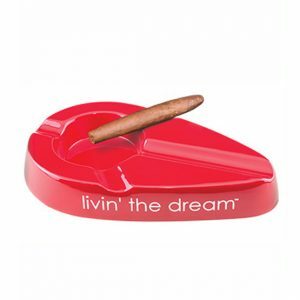 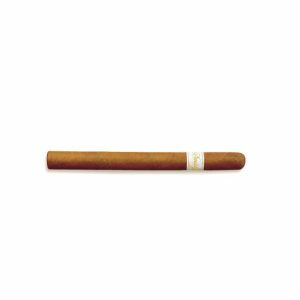 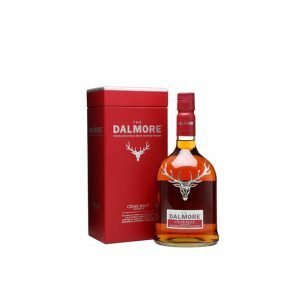 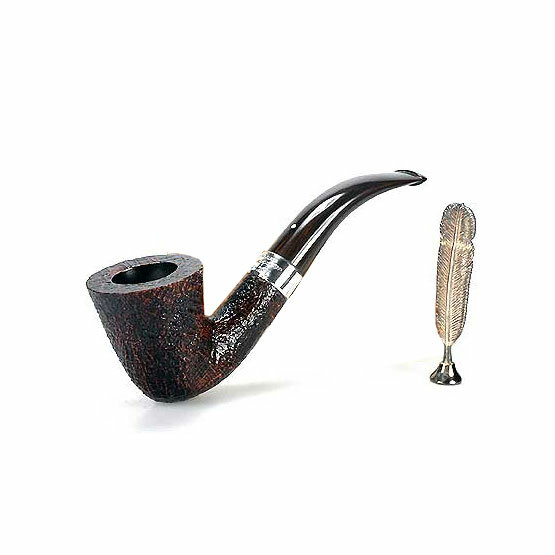 Smooth and mild, a cigar to try for lovers of a smooth smoke. 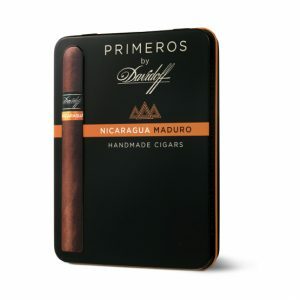 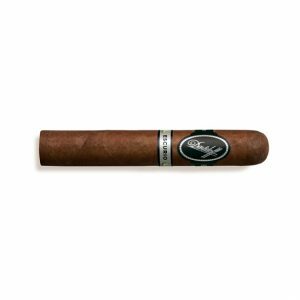 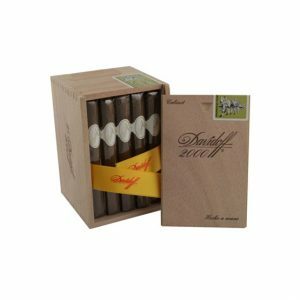 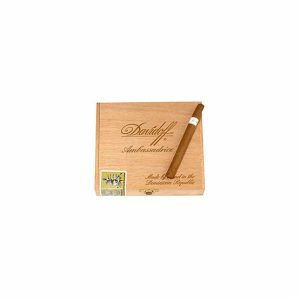 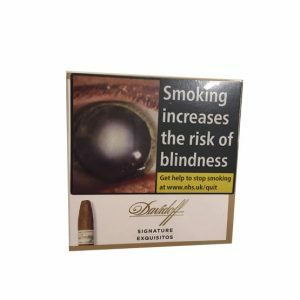 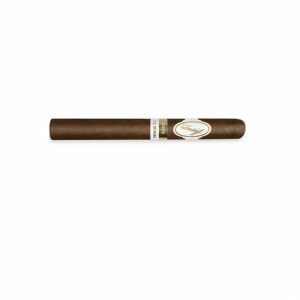 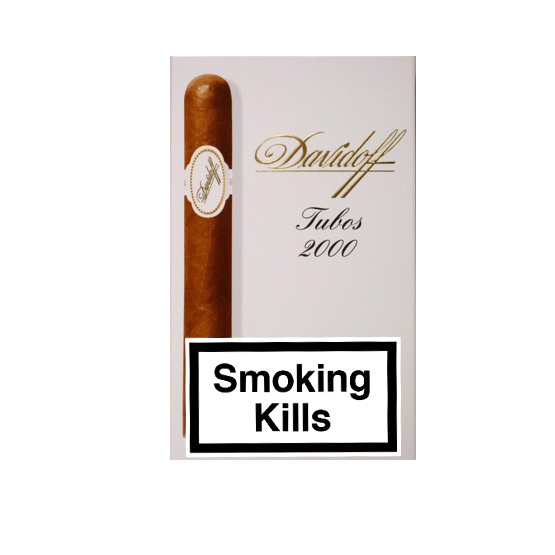 Davidoff 2000 Cigar – “Signiture” Range is a little smaller than the classic corona but with a higher percentage of Piloto tobaccos making for a bold taste of coffee and wood. The aftertaste remains exactly as you would expect from the original Davidoff Corona. 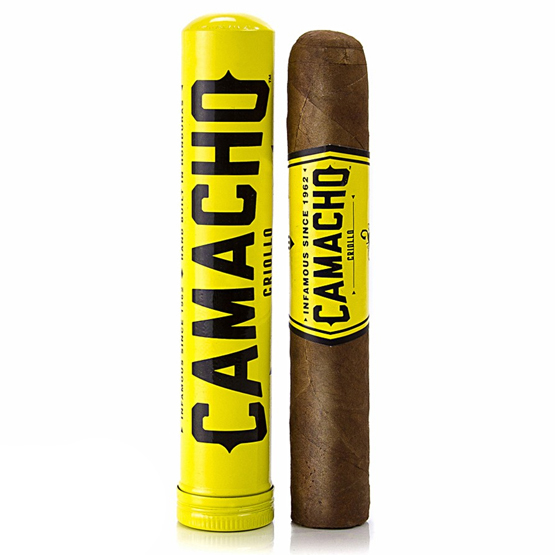 Smooth and mild, a cigar to try for lovers of a smooth smoke.